Last week we presented part one and part two of Pow Wow Hawaii&apos;s video recaps. As promised, here&apos;s the third video installment from last February&apos;s huge group show in Honolulu. 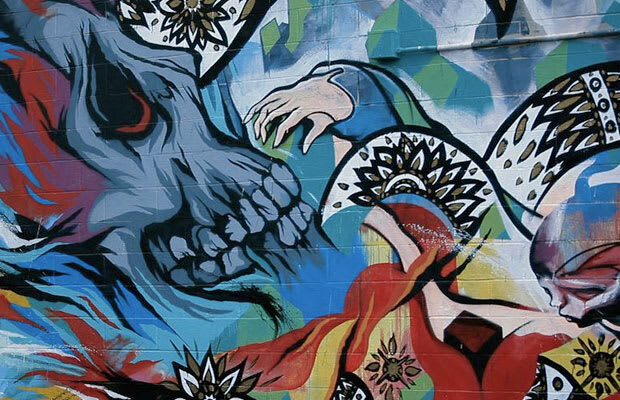 With standout works from artists like Aaron De La Cruz, MEGGS, PHIBS, Will Barras, 123Klan, Slick, RONE, Flying Fortress, Poesia, and more, continue below to discover the third and final recap from Jasper Wong and the boys in Hawaii.